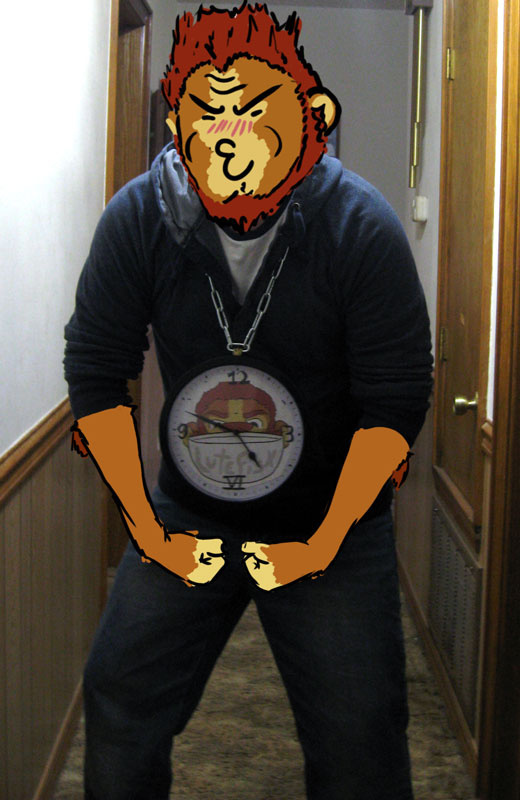 This is my good friend lutefisk wearing his fabulous Flava Flav badge that I made him for Furry Fiesta. I am offering these fine badges at a hearty price of $40 . This does indeed include shipping. So contact me and order yours today!